Why 90% of the companies based in China need Search Engine Optimization? The search engine optimization is the optimization of your website on Internet. Today, Chinese companies buy a large number of products and services: we call it mass consumption! Second world’s economy, China is a dynamic country and represents an enormous market, which is difficult to penetrate for the majority of the companies. 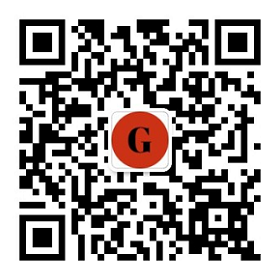 … And should be interested in Search Engine Optimization in China. Why should companies which want to sell on the Chinese market be interested in Search Engine Optimization? 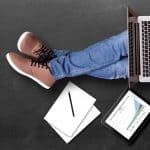 Search Engine Optimization is a key success to gain visibility and notoriety in order to sell products or services (both in e-business or BtoB or BtoC sales). Did you know that 85% of the Chinese Internet users doesn’t go further than the first page of the search’s results? This means that your company’s website doesn’t appear on the first page of the search’s results. The public will not find you directly. These 85% are not going to find you and risk to do business with your Chinese competitors. The SEO (Search Engine Optimization) is no more an option but a necessity. It represents a presence on Internet to assure good positions in order to increase the number of visits. Companies which are dynamics and which want to increase their sales will need to invest to appear the maximum on Internet. 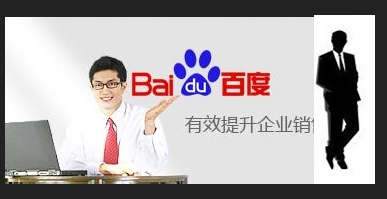 Companies that want to increase their notoriety need to invest in SEO to appear on the first results of Baidu. Almost all the companies based in China wish sales and notoriety… So they should bet on SEO. 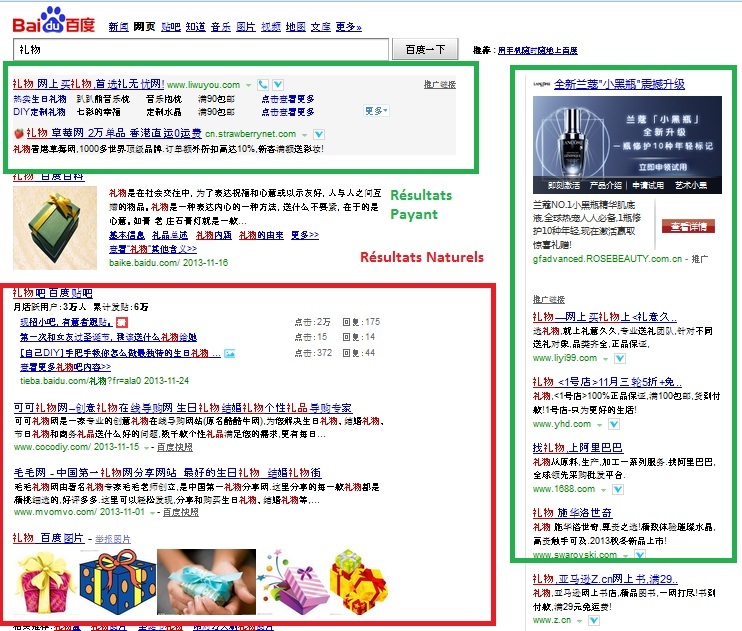 The Search Engine Optimization can be confusing on Baidu… Why? Because on the competitive requests, the paying results appear without notification in the first positions. The Search Engine Optimization is the whole of actions, which facilitate the visibility on the Chinese search engines (online and offline actions). The Search Engine Optimization begins to analyze the researches thanks to key words and determine a list of research terms. 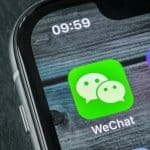 All of these strategies will help your website to climb the ranking positions on Baidu, Google.com.hk and the other challengers. The more visible your website is, the more potential customers you will have, it is mathematical! 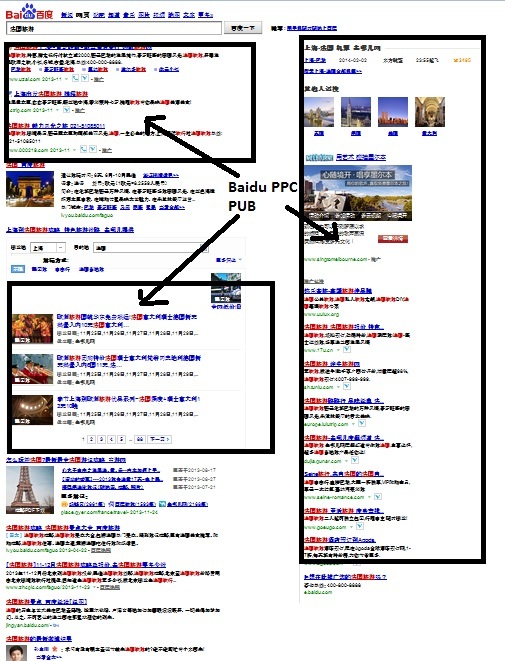 What is the difference between SEO and PPC on Baidu? Normally, Baidu’s results appear at the top or on the side of the page. On the key words with strong cost of click, the results can cover the first 11 results. The SEO refers to the natural research, said organic. The best site or article appears. Example of the keyword “gift” in Chinese. Le PPC (Pay Per Click) is the way that put the highest publicity, which appears firstly. 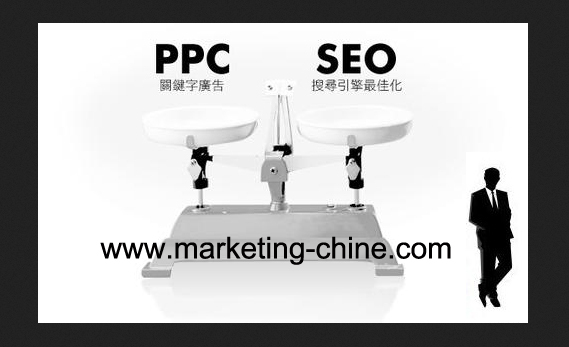 You can visit our page that explains the PPC campaign management in China. It seems to be a lot, but 82% of the clicks are organic links are, whereas only 18% are PPC results. Many keywords can cost less than 10 RMB per click, because the advertisement on Baidu is more expensive than Google’s one. Invest in PPC campaign can be profitable, but it is a short-term strategy. The Chinese public heard a lot about defrauds on Baidu advertising, so they will trust more in the natural results, which are more trustable. If you want to know more about how to put in place an effective SEO strategy in China, you can consult our services or contact us for further information. 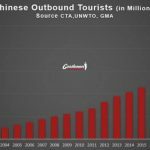 NextWhy e-tourism is particularly famous in China? 100% agree with this article, every company need visibility, via search engine, small medium or Huge one. Every company has many services that may not be well know and need online promotion, it is nowaday necessary ! 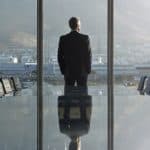 The Super-Rich Chinese Emigration Market and How to Attract Investment?